How do you become a money pro? Like most people...you start off as a financial nightmare and you learn the hard lessons that teach you how to be much better with your Benjamins. Belinda Rosenblum lived that life....she was horrible with budgets and used archaic systems that didn't work to keep track of both her own bills and those of family members she cared for. You'll hear the story today of how she went from being completely disorganized to becoming a Money Ninja working for her clients. Plus, in our headlines segment, it looks like mortgage rates are going up and so are bond rates...what's the correlation? We'll explain how these two work in tandem. Plus a new FINRA proposal would allow brokers to ease restrictions on brokers' outside activities. Why are some organizations against this? What would this have to do with your money? We'll explain the plusses and minuses of this proposal. 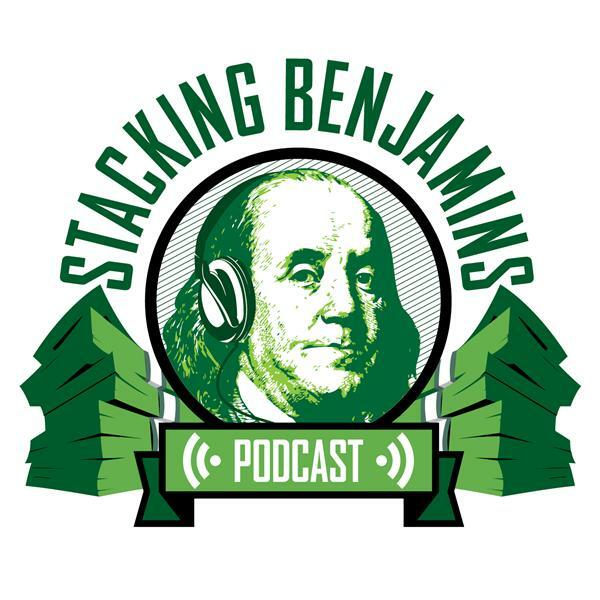 Later on we'll still have time to answer Doug's trivia question, a listener letter from Shaun, who asks about betting with some zero percent money he can borrow and invest AND throw out the Haven Life line to Allen, who wants to know about how to make back door Roth IRA contributions.